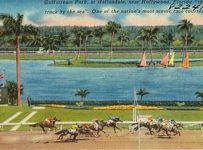 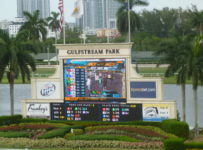 Gulfstream Park will have a new Rainbow 6 pool when it resumes racing on Thursday. 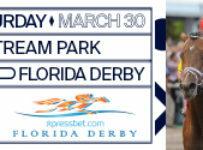 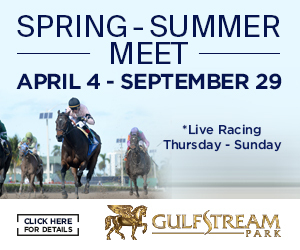 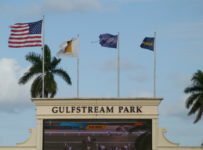 First post will be 1:15 p.m. for a nine-race card. 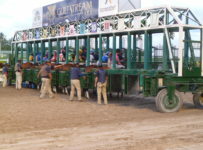 The Rainbow 6 will be on races four to nine. 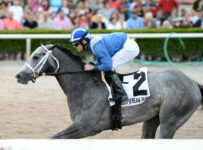 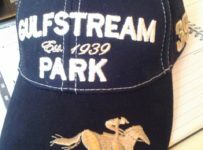 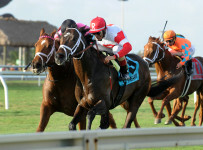 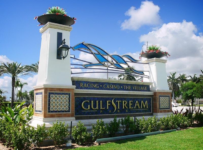 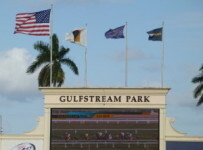 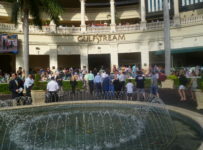 The Rainbow 6 was hit by a single ticket holder on Monday at Gulfstream, and it paid $166,304.60 on a 20 cent bet. 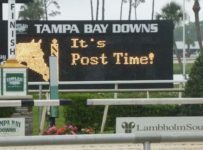 That jackpot payoff was a combination of a nine-day carryover of $102,562 and 80 percent of the $79,757 that was bet on the Rainbow 6 on Monday. 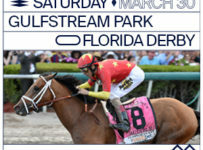 The bet has a 20 percent takeout.